Immuno-oncology therapies that harness the body’s own defences to fight off tumours are widely acknowledged as the new frontier in cancer treatment. To date, only a few immuno-oncology products have actually reached the market though. Two of them target the anti PD-1/ PD-L1 pathway where much of the interest in immuno-oncology is currently invested. 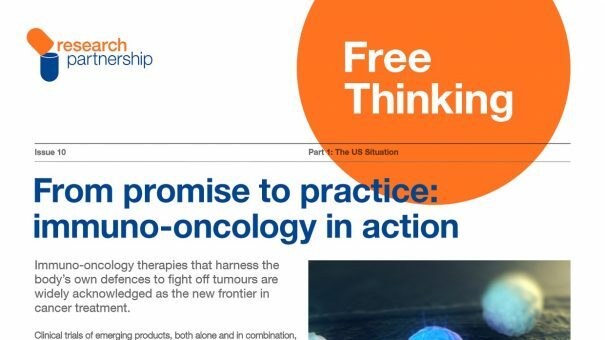 Research Partnership spoke to key opinion leaders and payers in the US and EU to find out how the new immunotherapy products are faring clinically and financially. Please click the button below to obtain your free copy of the whitepaper.